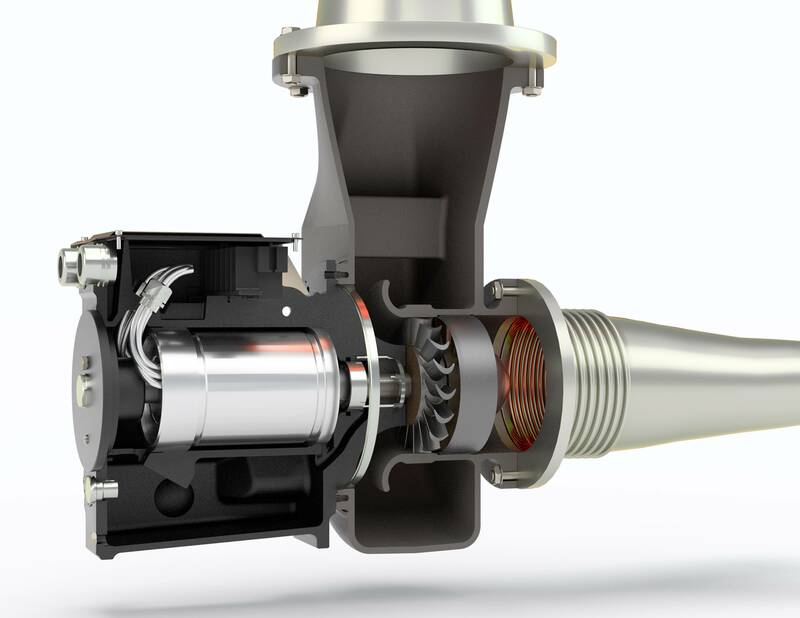 A consortium, led by Bowman Power Group Ltd (Bowman), has successfully created a new, marine-capable system to increase engine efficiency and reduce emissions. Just months after the International Maritime Organisation (IMO), reached an agreement to cut carbon emissions from the global shipping industry by at least half by 2050, this technology is ideally timed with the needs of the market. The project was part-funded by Innovate UK, the UK’s innovation agency, and a leading research and innovation hub. Key engine original equipment manufacturer (OEM), certification and academic partners - Rolls-Royce Power Systems (RRPS), Lloyds Register and University College London (UCL) – provided guidance and support. In total the project cost £1.5 million. 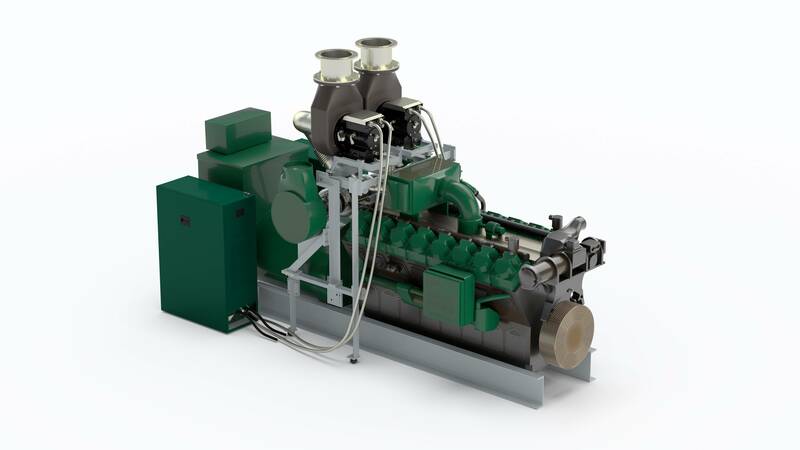 Bowman put forward their world class electric turbo compounding (ETC) technology as the basis for development, whilst RRPS provided key information and simulation results for their MTU Series 4000 M93 engine, which is commonly used in the marine sector. Bowman worked with the Marine Research Group at UCL to determine the feasibility of ETC technology across a range of marine fleet sectors. Specifically, UCL developed a system modelling approach to explore the benefits, performance, limits, secondary impacts and expected results, all of which provided the necessary justification for the project to continue. Following completion of the modelling, Bowman moved forward with prototyping and testing. They built seven different turbo generator and power electronics prototypes and tested them in different applications including in a specialist test facility and within a number of land-based applications. This enabled them to simulate real operating conditions. To ensure the product met specific criteria for the marine market, Bowman worked with Lloyds Register to create mechanical and electrical marine compliance response documentation. As a result of this work, Bowman was able to deliver a road map, validated with testing, to produce a marine-capable ETC system, based on their flagship ETC 1000 product. 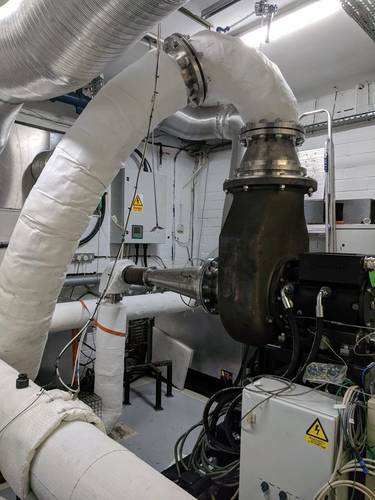 They demonstrated the potential to achieve considerable fuel savings of up to 7.8% and a reduction in CO2 emissions for a number of ships currently in operation, at sea and in port. A detailed case study with further detail on the project can be found on the Bowman website.